Alex Ingildsen CCO at LTP, is in contact with many brands, who either already produce at one of our factories in Lithuania, Belarus, Ukraine, and Vietnam or want to start production with LTP. Some of these brands are newly launched brands and therefore, he has an excellent picture of what is trending in the sportswear apparel market. The new brands are often 100% online driven and are particularly visible on social media, primarily Instagram, where they build up their brand identity and virtually none of them have retail stores, they strive to keep their costs very low. 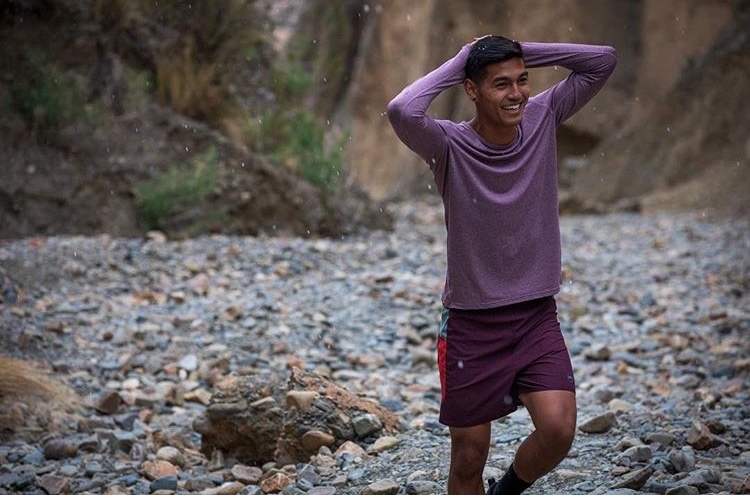 In the past 6-12 months, Alex has experienced an unusually large number of inquiries from companies, who want to introduce a new luxury running apparel brand. They want to enter the market with a new unique brand identity consisting of the best performance material and with many technical details. Below, are listed ten upcoming premium running brands, which are dominated by American and English brands. On Running was born in the Swiss alps with one goal: to revolutionize the sensation of running. It’s all based on one radical idea. Soft landings followed by explosive take-offs, or, as we call it, running on clouds. 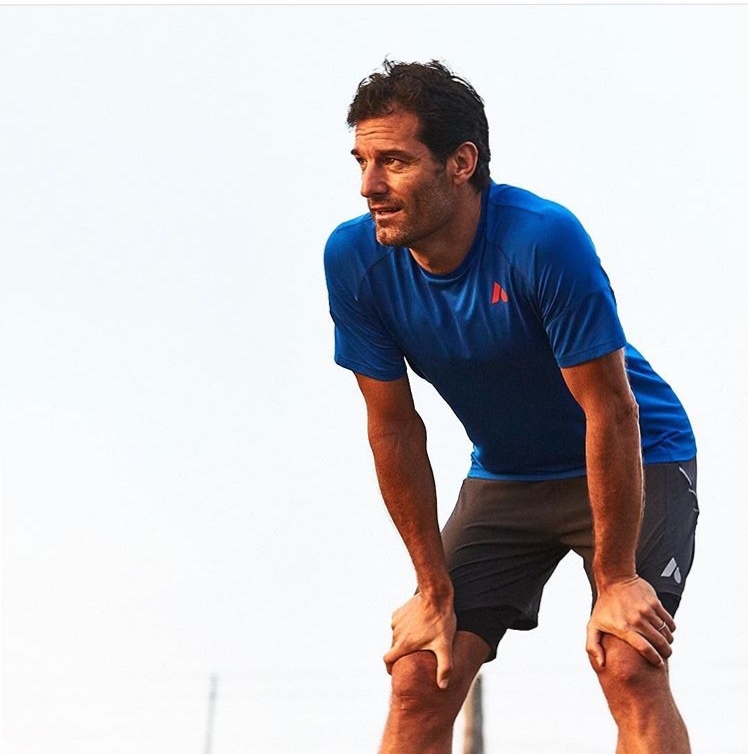 Castore Sportswear exists for one single reason – to make athletes better. 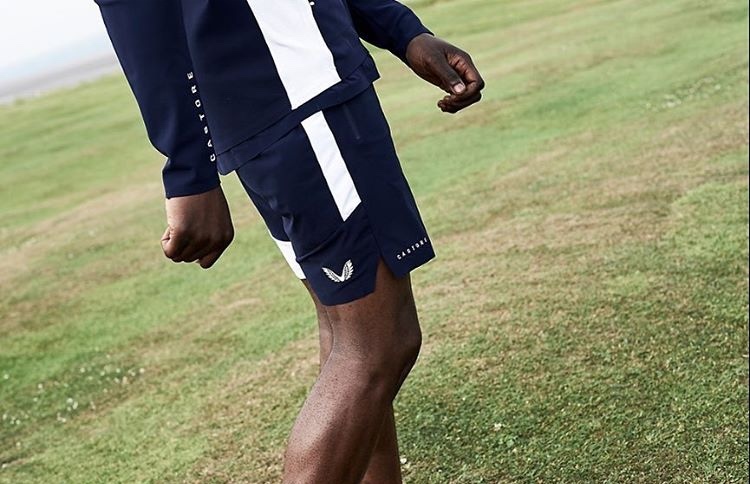 We utilise advanced engineering and unique technical fabrics to create the highest quality sportswear in the world for athletes who demand the very best. Designed with a passion for innovation with specialist features to help to optimise athletic performance in all conditions. 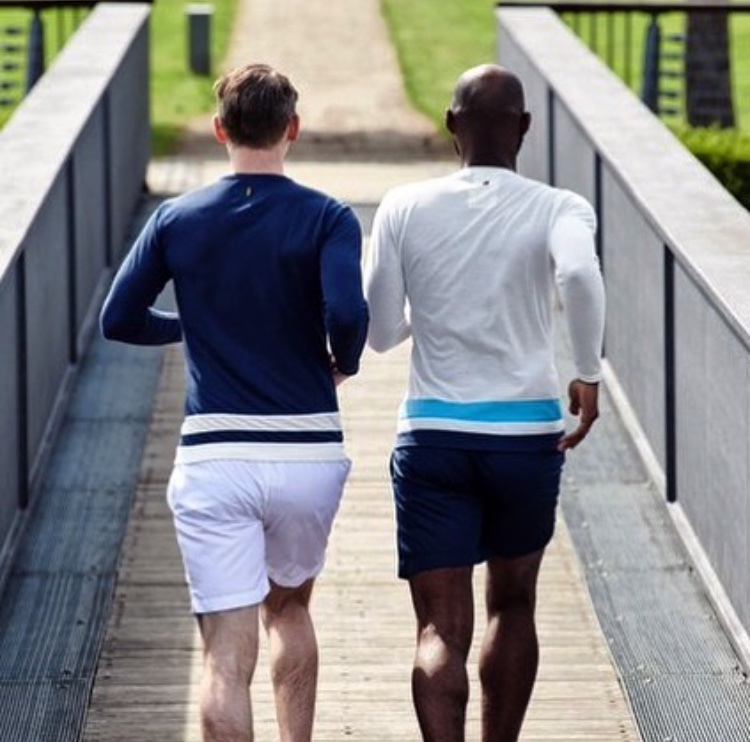 Iffley Road sportswear looks sharp and feels wonderful to wear but doesn't compromise on technical performance. Sour Running mission is simple – to seek unparalleled performance through the use of cutting-edge fabrics and innovative design, and to cherish the beauty of running in everything we do. Tracksmith honor the Amateur Spirit upon which the sport was founded and champion the Running Class – the non-professional yet competitive runners dedicated to the pursuit of personal excellence. Satisfy Running are designed and prototyped in our Paris Creative Studio and constructed from fabrics developed in-house or from trusted suppliers. Our obsession with quality comes from our belief that technical running apparel deserves luxury-level care and craftsmanship. Rhone is produced by advanced materials and state of the art technology are combined with heritage craftsmanship to create a new standard in active wear. 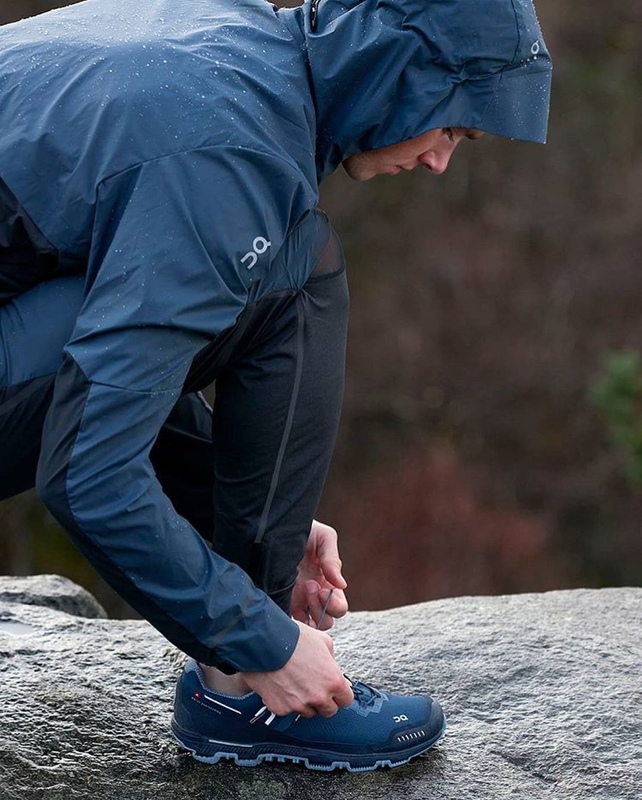 Every product tells a story of premium performance, reminding its wearer to push themselves physically without having to sacrifice comfort and style. 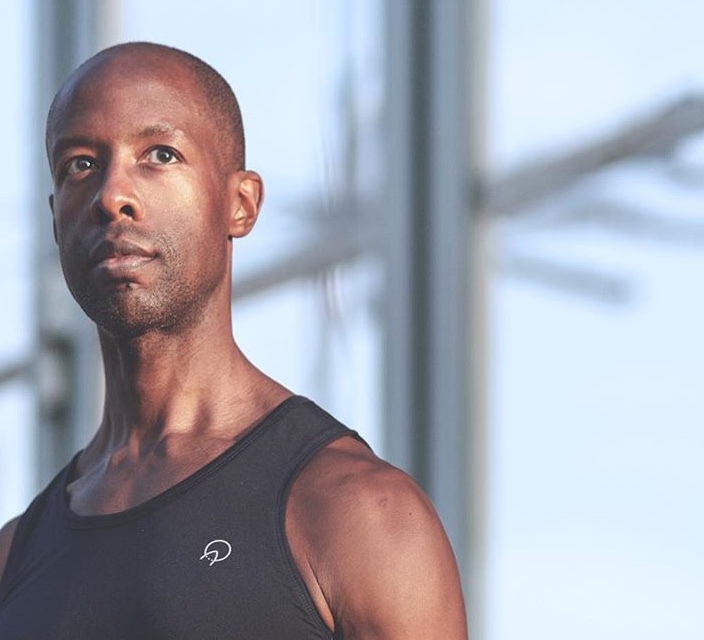 OnlyAtoms is founded by a fashion industry insider who’s also an avid endurance runner and a long-time member of NYC's running community, OnlyAtoms merges high-quality and stylish design with athletic performance and running functionality.